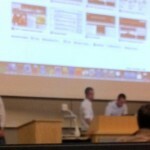 After a bit of a late start in August, Bearbook is back in full force for the Fall semester. 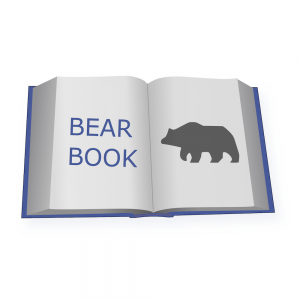 We’ve made some big improvements to the backend of Bearbook, which will make new features quicker to appear, and course information more detailed and reliable. We’ve updated the interface with a new navigation menu and upload button. We’ve also tidied up the timetable information, and allowed you to see who’s available in your breaks right inside the timetable! 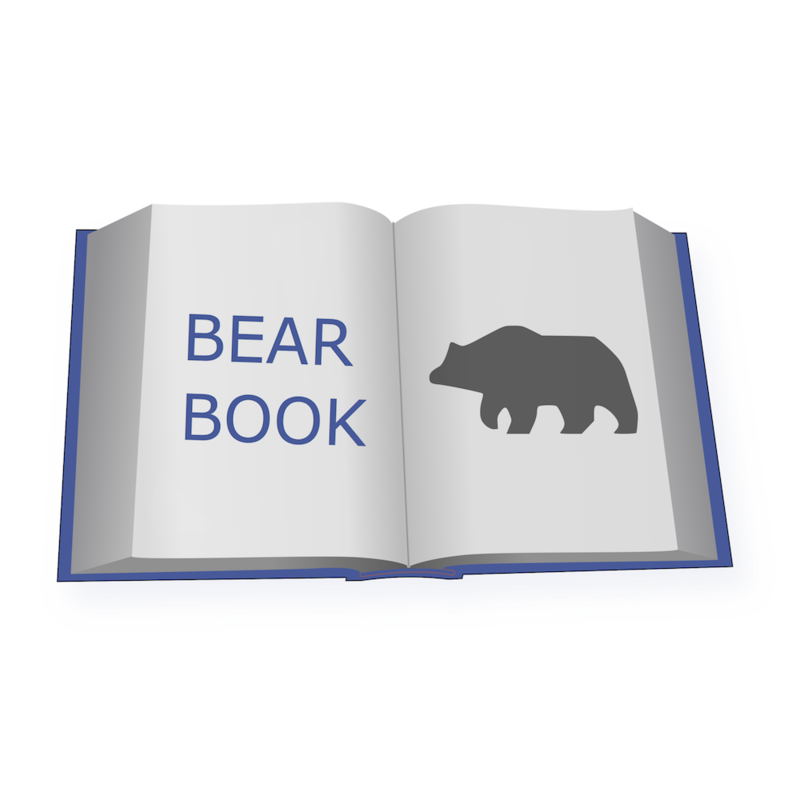 Quickly find anything on Bearbook with the new search bar. 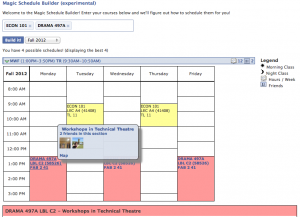 Find classmate timetables, professors, and soon: courses and textbooks. 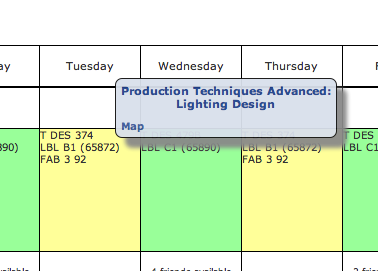 Thanks to improved access to the University course database, we are now able to provide better course info. Stay tuned for more features in this area. Building timetables on Beartracks is a big pain. MagicTable, an experimental feature, makes it a breeze. 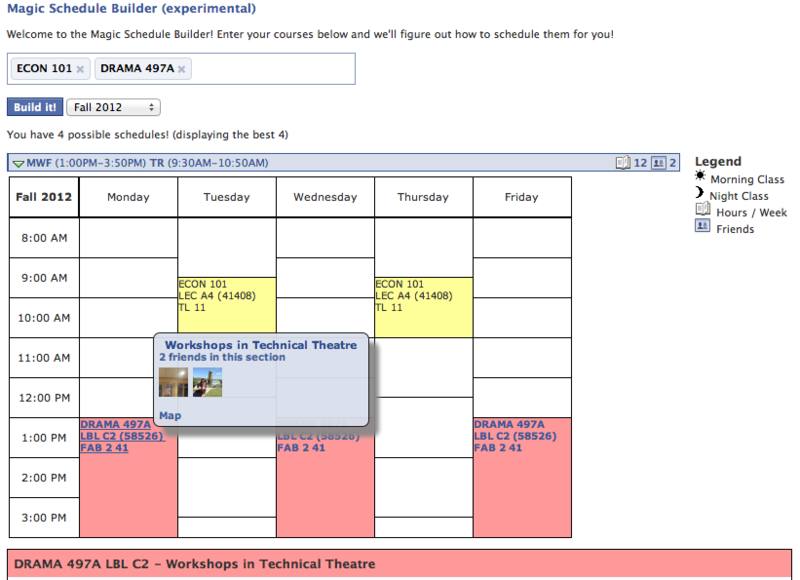 Type in the courses you need, and Bearbook will provide you with several different timetable options. Use the visual guides to find a schedule that fits your lifestyle: morning classes, evening classes, short or long school days. 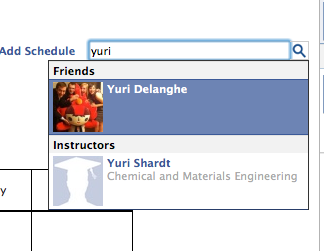 It even shows you which friends you would be matched up with! Remember, MagicTable is an experimental feature. It might not always work perfectly. Consult the University Calendar or an academic advisor if you aren’t sure about a particular course option. 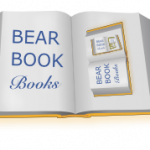 As always, Bearbook Books is still available and the classic ability to find the friends in your classes is still there. So what are you waiting for? 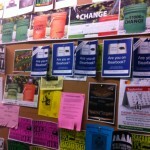 Upload your timetable to Bearbook now, and get connected!